Tesla is partnering with China United Network Communication Corp. to build 400 charging points in 120 Chinese cities at China Unicom Outlets. 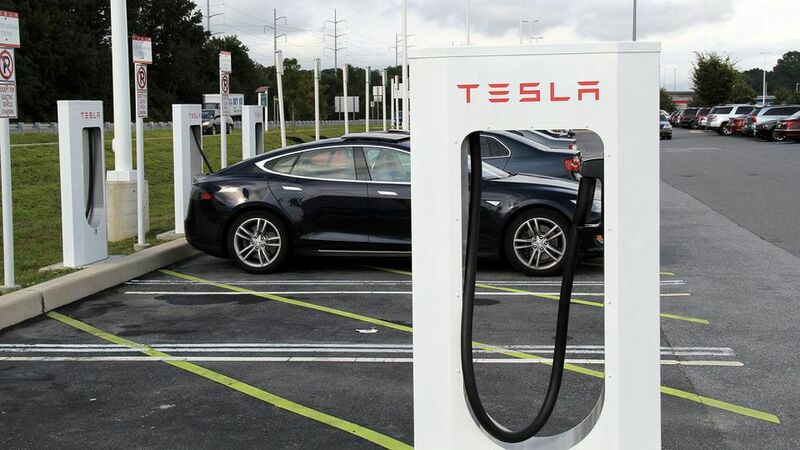 An additional 20 supercharging stations will also be built. Tesla is building even more charging stations through partnerships with China Yantai Holdings and Soho China, two real estate developers. Properties owned by the two companies will have chargers installed in them. Tesla will provide the equipment for the charging stations, while China United Network Communications Corp. will provide the land. Owners will get to charge their cars for free at the stations, which is great news! good to see they're making it easier to charge their own vehicles up, not only that but it's also free! Chinese Electricity is the dirtiest in the league! Yes well and good for the adoption of Tesla products but can we really still consider this an environmental crusade? likely most won't care, as long as they can charge their Tesla's to get to where they want.